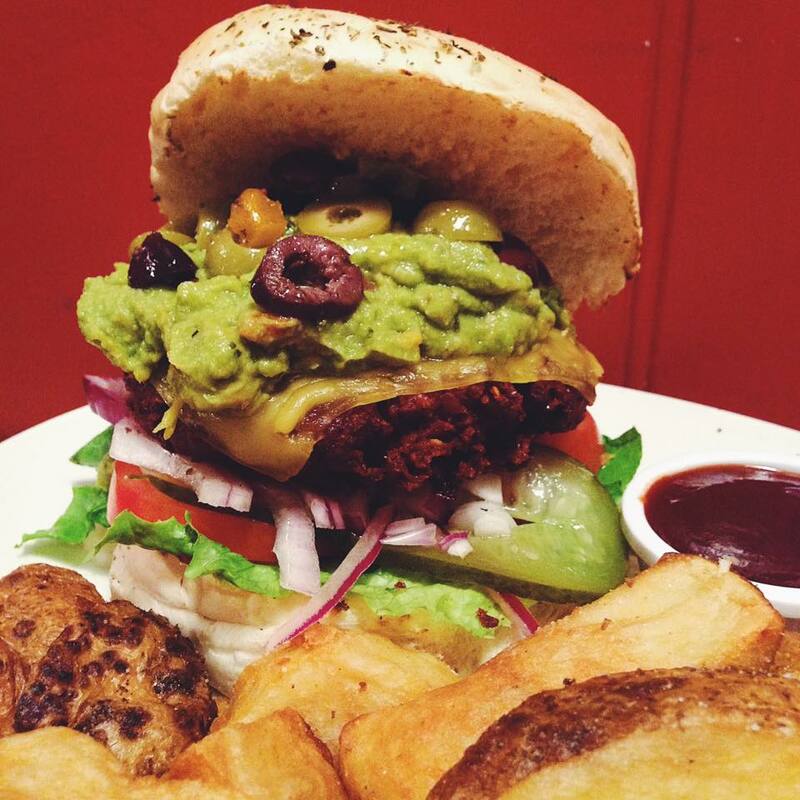 HomeNewsWe want to do the best vegan burger in Bristol! We really care about all our customers at The Burger Joint – and we know that lots of people want to eat the best vegan burger in Bristol! Vegans are on the rise and we want everyone to feel they have choices when they come to eat with us. Our motto is ‘No Compromise’ and that applies to vegetarian and vegan burgers too. The best flavours, the best textures, the best quality that we can manage – and we’d like your help. We try to use local providers wherever we can – but if they don’t meet our high standards, we;ll go elsewhere. Our gluten-free bap is agood example – we love Hobbs House Bakery but we get our gluten free bread rolls from a Scottish bakery because they were just better with our burgers. Keep telling us what vegan burgers and veggie dishes you like and we’ll keep experimenting and adding them to our menu. Lots of our customers tell us they love our vegan burgers already, while our beetroot and feta burger was a very welcome addition to the menu in early 2017. Many of our sauces and toppings are veggie and / or vegan but we want to add more so that you continue to get the best flavours and combos that we can create.